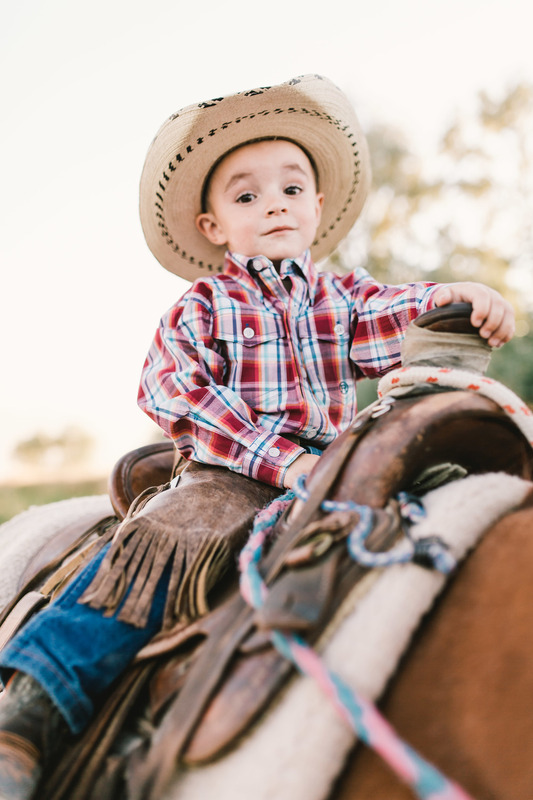 This handsome little cowboy is a dream. Really! I have been able to photograph him since he was 6 months old and he has been amazing every time! This session was a little rough for him though. He tried feeding the horse and the horse nibbled on his finger a little bit. That had some tears, but he got over it pretty quickly. 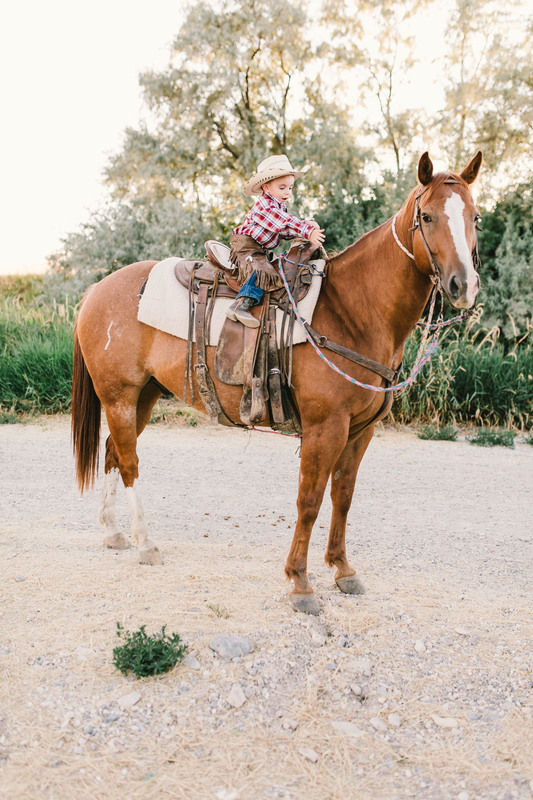 He was pretty excited about riding his horse Buster and was doing so great riding all by him self... then the horse decided he was boss, and Tyden fell off. He was a trooper and hung on sooo tight! I was so suprised at how strong he is. There was a lot of tears after that, but he ended up being ok and we got a lot of cute pictures despite the rough night for the little guy. Its a good thing he is tough!